Lenovo Group Ltd. is a Chinese multinational technology company with headquarters in Beijing, China and Morrisville, North Carolina, United States. It designs, develops, manufactures, and sells personal computers, table, computers, workstation, servers, electronic storage devices, it management software and smart teltevisions. 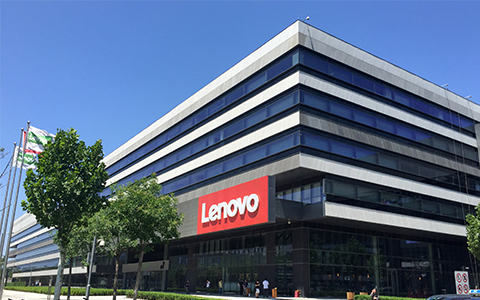 Lenovo has the world's largest personal computer vendor by unit sales from 2013 to 2015. 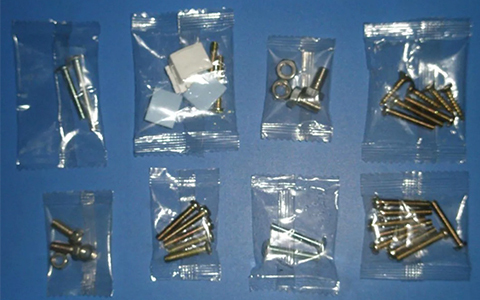 Due to the wide variety of products, companies can only open different lines to pack and package different sub-products. 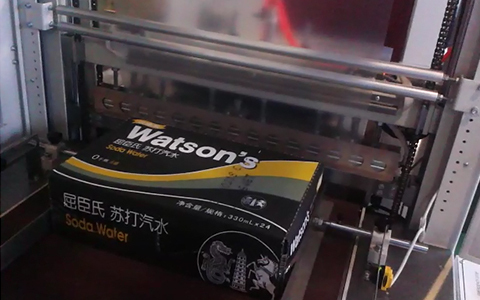 However, as the leading company in the global computer market, Lenovo has adopted the GURKI intelligent selection of carton specification packing line solution to quickly seal and package different products. 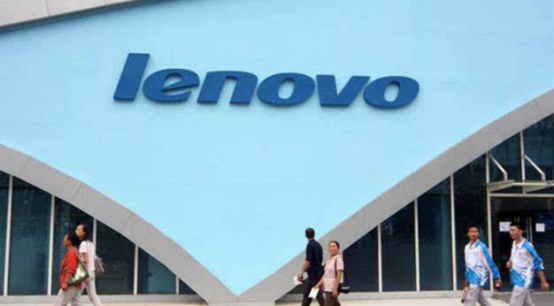 The reason why Lenovo chose to customize this assembly line is mainly because he has a wide variety of products, including computers, servers, laptops, smart TVS, printers, PDA, motherboard, mobile phones, all-in-one computers and other products, which need to be packaged in boxes of different specifications and sizes. In order to solve this difficulty, GURKI broke the traditional automated packaging line which can only pack one product at the same time. The material tank was separately set up. The carton erector suction cup can intelligently identify the carton specifications according to the parameters and accurately slide to the specified box. The whole assembly line is made up of automatic unpacking -- automatic posting express order machine -- automatic packing partition -- automatic grasping of materials -- automatic packing of products -- automatic folding and sealing machine -- automatic four-corner edge sealing machine, which can allow different sub-products to complete packing in the same assembly line.